Aislelabs provides turn-key analytics, captive portals, and social WiFi solutions with Cisco’s on-premise and cloud-based Meraki access points. 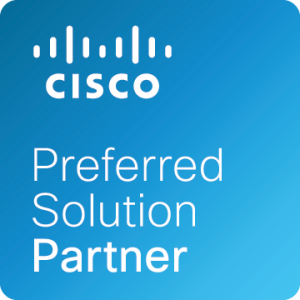 Aislelabs is a Cisco Registered Partner, Cisco Solution Partner, Cisco Devnet Developer and Cisco Global Professional Services Subcontractor (PSS) Partner. 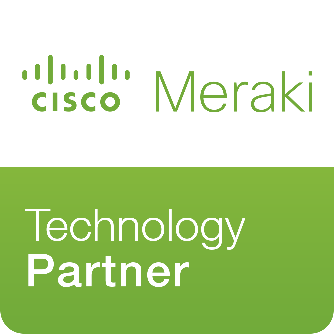 In addition, Aislelabs is also Cisco Meraki Technology Partner. The Aislelabs Flow product works seamlessly with both Cisco and Meraki APs utilizing API integrations. No new hardware installation is required to deploy Aislelabs’ solution enabling venues with Meraki APs to obtain deep analytics with heat maps, footfall, and dwell time analysis within minutes. The Aislelabs Social WiFi and Connect products support customizable WiFi captive portals with numerous authentication options when deployed with Cisco or Meraki infrastructures. Venue owners can create a WiFi sign-in experience for users with authentication options from social networks like Facebook, Instagram, Pinterest, LinkedIn, Google, Weibo, WeChat, and VK along with SMS authentication and form-based options on the splash page. The Aislelabs Campaign product allows for personalized marketing using collected data. Engage with customers over multiple channels including email, surveys, and digital/social advertising through the platform. The system can be deployed by conducting an easy configuration change on Cisco WLC and CMX (Connected Mobile Experience) / MSE devices for Aislelabs to allow access to the data. The platforms can be deployed within minutes by using Meraki’s cloud-based dashboard to collect valuable demographic and marketing information from visitors. All models of the Meraki APs are supported. No additional hardware is required to enable any of these solutions.